World Class Products ... Made in the USA! Your skin is different than anyone else’s, down to its very cells. That’s why Bioelements freshly custom blends skincare based on your individual needs. Using ingredients that solve specific problems, smooth repair and de-age so your skin looks healthy and radiant. Schedule an appointment to visit our Spa in Yakima and let your Bioelements specialist assess your skin. 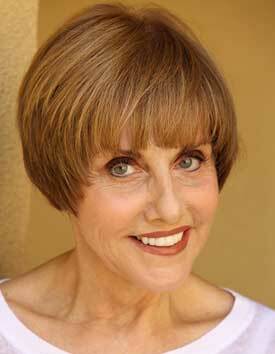 Before she became one of the very first licensed estheticians in the United States, before she started a skin care line and education centers across the country, Barbara Salomone left Chicago and headed to Hollywood in the late 1970’s. Her goal? To become a movie make-up artist. Her problem? “I enjoyed the beauty part of make-up, but I didn’t care for creating monster faces!” laughs the founder and CEO of Bioelements. So instead, Barbara went to work at a salon on Sunset Boulevard doing make-up, the pretty kind. When clients began to request facials and waxing, she found a French esthetician to teach her. “It was so difficult then,” she remembers. “You had to hunt around just to find a steamer because no one was selling anything for the industry at the time.” Salomone eventually went from facials to helping people develop product lines, to developing her own. 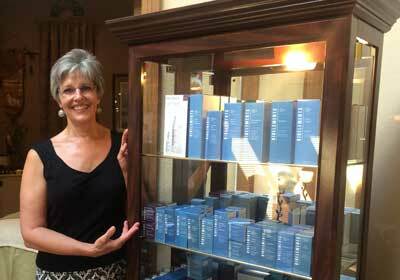 Barbara launched Bioelements in 1991, followed by the Bioelements Learning Centers to train estheticians. There are now seven Learning Centers nationwide.